During Electronic Arts’ EA Play press conference , EA confirmed that a new Command & Conquer game would be coming to mobile devices titled Command & Conquer: Rivals. Command & Conquer: Rivals is a simplified 1v1 combat game built for small-scale, on-the-go real-time strategy (RTS) play. While Command & Conquer: Rivals borrows a lot of aesthetics from mobile blockbusters Clash Royaleor Clash of Clans, it clearly takes place in the Command & Conquer universe, featuring GDI, the Brotherhood of Nod and Kane. Rivals features two factions and RTS gameplay that balances unit placement and resource management, with gameplay taking place over the Internet against both friends and strangers. According to EA, Rivals will feature a tier system for rewards and equippable units similar to Clash Royale, but the details are still in the air. Microtransactions will be available, but EA swears on its pinky that anything you can buy will also be obtainable for free just by playing the game. 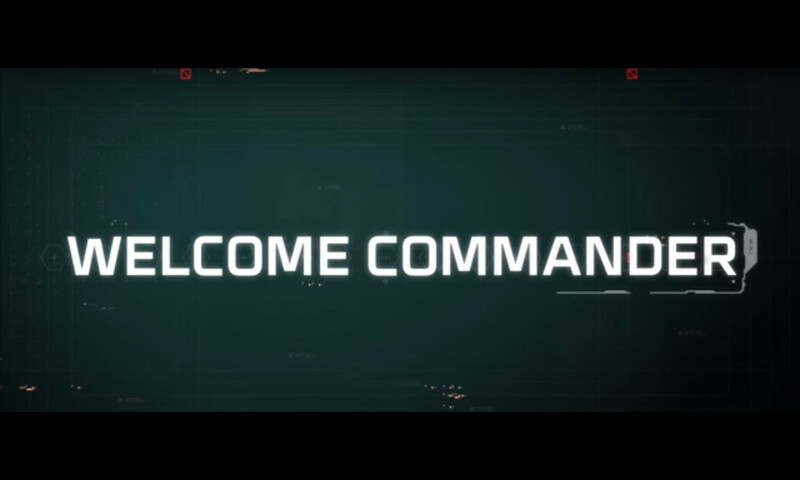 Command & Conquer: Rivals is the first Command & Conquer game since 2012, when Tiberium Alliances , a free-to-play browser game, launched. Command & Conquer: Generals 2 was in development as a free-to-play PC game, but feedback after the alpha trial led not only to the game’s cancellation, but to the shutdown of Victory Games, the LA-based studio that had put three years intoGenerals 2’s development.